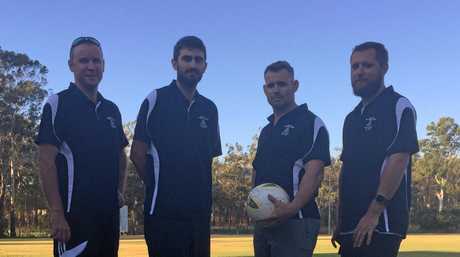 SOCCER: New-look and refreshed Central Football Club coaching staff will start their campaigns on the weekend and optimism is high according to club president Marty Emerson. The club will field 26 junior and seven senior teams for 2019. 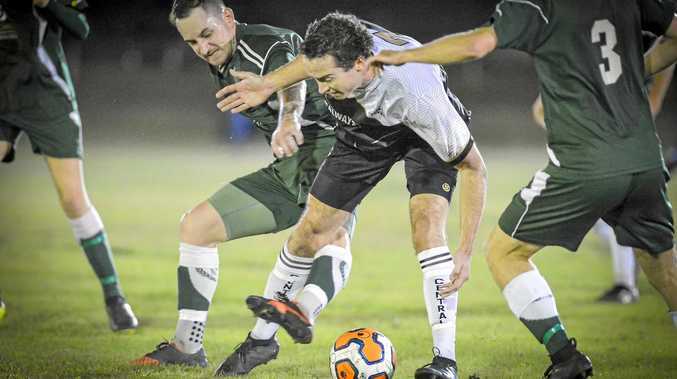 This includes men's division one and two sides in the top-tier Football Central Queensland Premier League plus a team in each of the Gladstone division one and two competitions. There will be three Central women teams in the Gladstone division one and two competitions. "As president it has been a busy year with a heap of new players," Emerson said. "We have doubled the amount of teams in the junior divisions and our committee have been working with the new teams and coaches." Ronald Donald has been appointed Central's Premier League division one coach. He's bullish about the team's chances in the top league and has cited a wasted 2018 when the team squandered several chances in front of goal. "Pre-season's been going real good and we've only played against each other and not other clubs," Donald said. "Well last year we should've been there and there was no reason why we should not have been there. "I saw that and I think I'll improve on that this year." Donald noted areas to work on; discipline and shooting in front of goals. 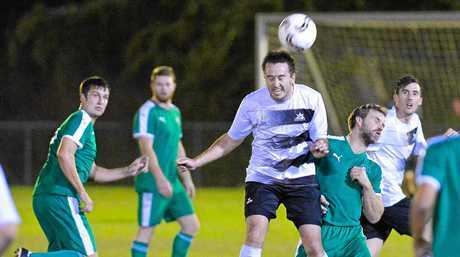 The coach said his team would field a youthful look led by gun striker Garth Lawrie. Defenders Michael Hancock and Reilly Allen are youngsters who'll play in Central's reserves team on Saturday but Donald expects them to play at the top level this season. Central plays Southside United in Rockhampton on Saturday at 7pm while Clinton has the bye.